Education—and girls’ education in particular—is often cited as one of the key pathways out of poverty, but in many parts of the world women and girls still face significant barriers that prevent them from attending school. 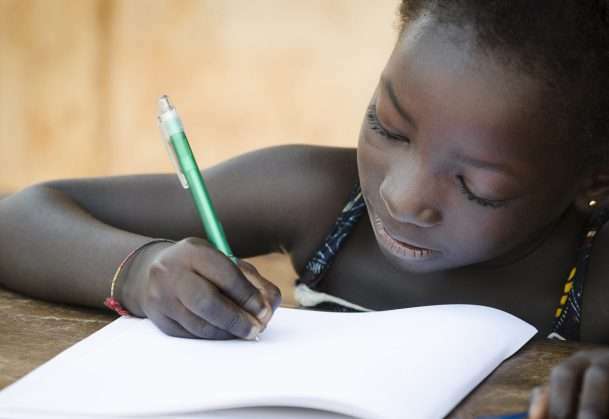 Now, a field study in Malawi reveals psychological factors played an important role in whether girls attended school, even under conditions of extreme poverty and deprivation: Girls were significantly more likely to attend class when they were intrinsically excited about school and learning, even when they struggled with a lack of basic resources at home. he findings are published in Psychological Science, a journal of the Association for Psychological Science. School attendance was significantly higher among girls who were intrinsically motivated to attend school – those who said they enjoyed school and learning for its own sake – regardless of the level of resource scarcity that the girls were exposed to. Extrinsic motivation – that is, going to school because it is expected or normative—did not predict school attendance.